In general, Latisse is safe to use. 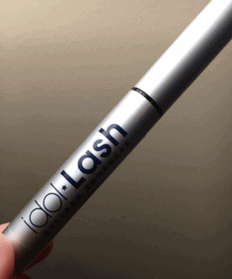 It's approved by FDA for growing eyelashes and has been studied for safety and efficacy. However, it contains ingredients that some people may be allergic to, such as bimatoprost. If you are allergic to this ingredient, it is strictly advisable not to use this product. Cynthia O’Connor, an interior designer from Minneapolis tried this product in the hope of getting good eyelash growth, but end up developing plum-colored circle around her eyes instead. “It looked like I hadn’t slept in a month. It was horrible.” O’Connor said to The NY Times. A few weeks after, she stopped using the product, but the discoloration still remains visible. O’Connor told the NY Times that she got the Latisse from her facialist, who did not ask about her medical history or even mention any risk. Now, she’s hoping that her story will serve as a warning to all patients who are considering Latisse without prescription. 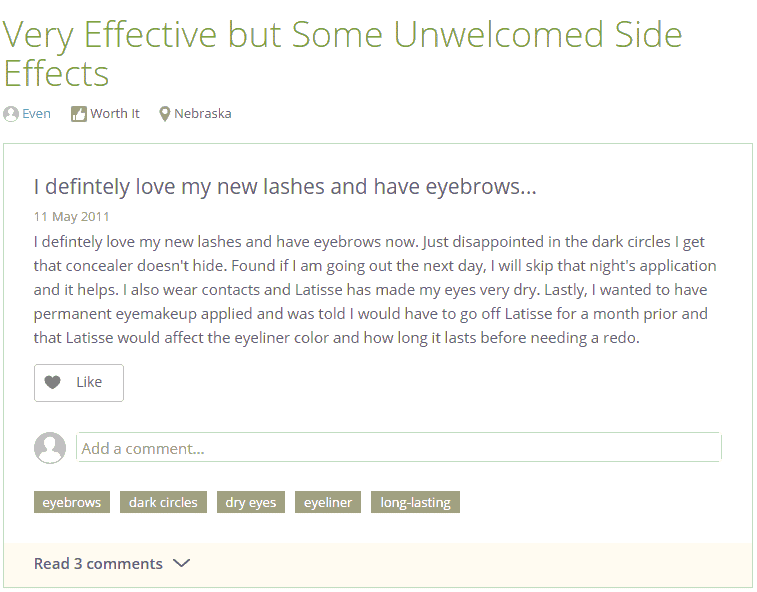 Alexandra from Las Vegas said on realself.com that she purchased Latisse on the recommendation of a spa consultant. But the next day after using the product, she noticed her eyes red, swollen, and itchy. Blogger and beauty junkie, Katie Hill also made a video review about Latisse where she talked about the pros and cons of the product. In her video, Katie shared how the product made her eyelashes grow longer and fuller. However, she also cautioned everyone who wants to try Latisse as this product can cause side effects. Some of the side effects she mentioned include eye irritation, eye redness, eye dryness, and eye discoloration; and just like any other women using Latisse, Katie also personally experienced some of those. Watch how she managed to handle those complications, as well as get some tips on how to use the product more efficiently. It’s also highly advisable to inform your physician if you are pregnant, have plans to get pregnant, or currently breastfeeding. Also, tell your physician if you are currently on a medication. Although there hasn’t been any study done yet to confirm the safety of this product in these conditions, it’s best to tell your doctor about them so he or she can weigh the benefits and risks of the eyelash growth medication for you. If you are already using or are prescribed to use Latisse for growing your eyelashes, be very careful about using the product. 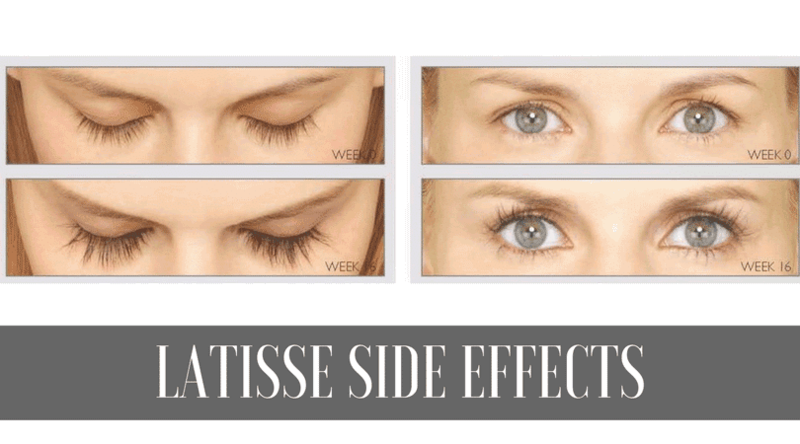 Using Latisse improperly can also cause side effects, which are likely to be permanent. Follow all the directions listed on the prescription label. Read carefully all the patient information and instruction guides provided by your physician. If you have any questions, consult your physician or pharmacist. 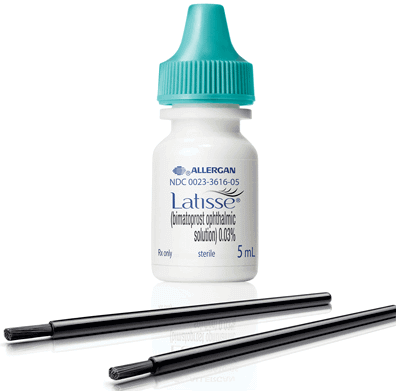 Use Latisse once daily in the evening or as prescribed by your physician. Do not use more than the amount recommended. If you forget one night, do not apply double the treatment the next night. Using more will only trigger side effects and will not make the product to work any faster. To apply, make sure your face and hands are clean first. Remove any makeup or contact lenses, if there’s any. Take one of the applicators included in the kit and place a drop of the medication. Carefully apply it to the skin of your upper eyelid at the base of your eyelashes. After applying the medication, throw away the applicator. Repeat the same procedure for the other upper eyelid with a new applicator. Do NOT use the same applicator on both eyes. 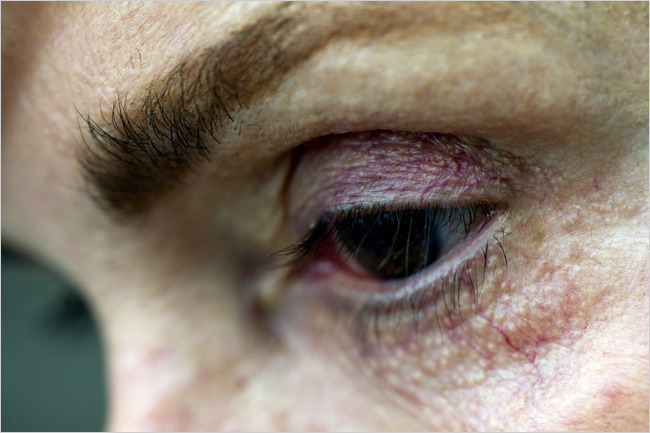 A contaminated applicator can lead to serious eye problems. Also, do NOT apply on the lower eyelids. You can put back your contact lenses 15 minutes after applying this medication. Keep the bottle tightly closed when not in use and store safely at room temperature. For full results, it’s recommended to use this product regularly. But it may take 2-4 months to see improvements. However, the effects are not permanent. Eyelash improvements remain as long as you use this product, but once you stop, expect your lashes to return to its original state. If you develop any eye infection or irritation after using the product, consult your physician immediately. ​What's a Better Alternative to Latisse? I hope to goodness Allergen recalls Latisse! I had perfectly greenish/light brownish eyes and today my irises are black/dark brown! Horrible! and Permanent! I had no idea of this side effect or would never have used it! Use anything but this Allergen product!